The Federal Motor Carrier Safety Administration, the agency charged with reviewing safety on behalf of everyone affected by truck drivers is considering any excessive commute to work. Excessive commuting is being defined as a drive to work that exceeds 150 minutes. Currently the FMCSA is looking for comments from the public on a proposed survey about excessive commuting by truck drivers. This would consider the percentage and number of CMV drivers who commute, the time zones they crossed, the distances they travel and whether or not this has existing impacts on fatigue. The number of workers in the trucking industry has increased significantly in the past two decades, and so too has the distance to affordable housing. Commuting to work is common for most Americans, but new experts have people wondering whether or not adding more drive time for a trucker is in direct conflict with federal regulations identifying the maximum amount of time truckers can be on the road. If a trucker spends hours in the car just getting to his or her truck before the job even starts, they might be tired or unfocused for the driving ahead of them. That might even lead to accidents. 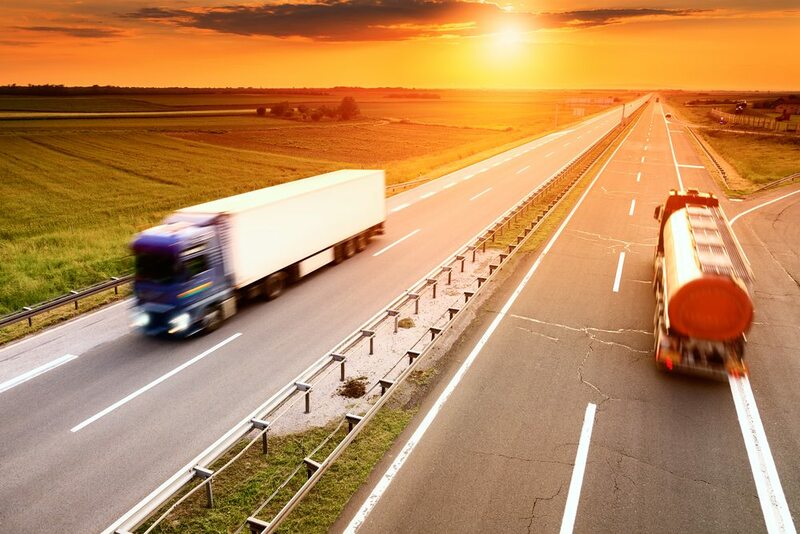 This means that commuting times in general have increased across the United States, which could have negative impacts on CMV drivers such as impacting driver health and compromising their off-duty time. There are specific rules on the books about how long truck drivers can operate their vehicles for the purposes of work, but excessive commutes could force them to be on the road longer and lead to a number of different types of consequences in the event that a trucking accident occurs. Trucking accidents can be especially complex because they may involve claims against multiple liable parties. If you believe you have grounds to pursue a trucking accident injury claim, you need to consult with an experienced attorney as soon as possible to protect your rights. Understanding the specifics of a trucking accident may empower you to fight for full and fair compensation for you or your loved ones after you have been seriously hurt.